What is social media doing to our brains? How can we make sure smartphones don't affect our health? How do we overcome jealousy, cyberbullying and the ever present FOMO? These are some of the questions that social psychologist Aleks Krotoski addresses in this series aimed at teenagers and their parents. She delivers the latest science about screentime to help you make the right decisions about how much, or how little, to use technology in your life. 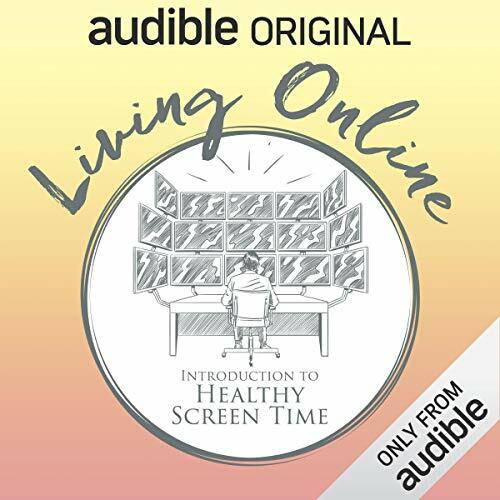 As an Audio Show - free for members - when you add Living Online: Introduction to Healthy Screen Time to your library, you'll get all 6 episodes, each with a runtime of about 20 minutes. I really enjoyed this audio show. I found it informative and interesting. Would recommend to others!